Craving for a place to eat lunch at the Fort area, we decided to eat at Shiok, a Singaporean restaurant at the Fort Forum building. Shiok, in Chinese, means cheap. 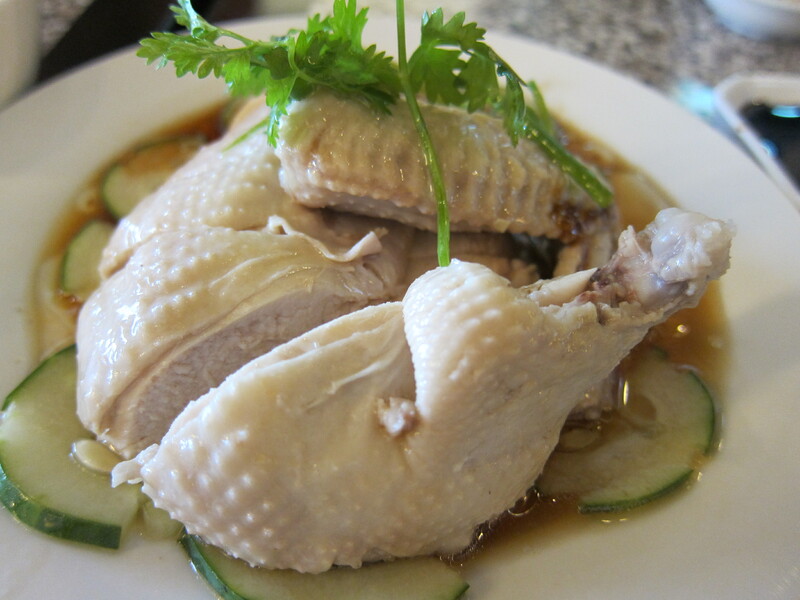 This is typically uttered by Singaporeans who feel that the food has value for money. Since we’ve been frequenting this restaurant for sometime now, we knew what to order immediately. 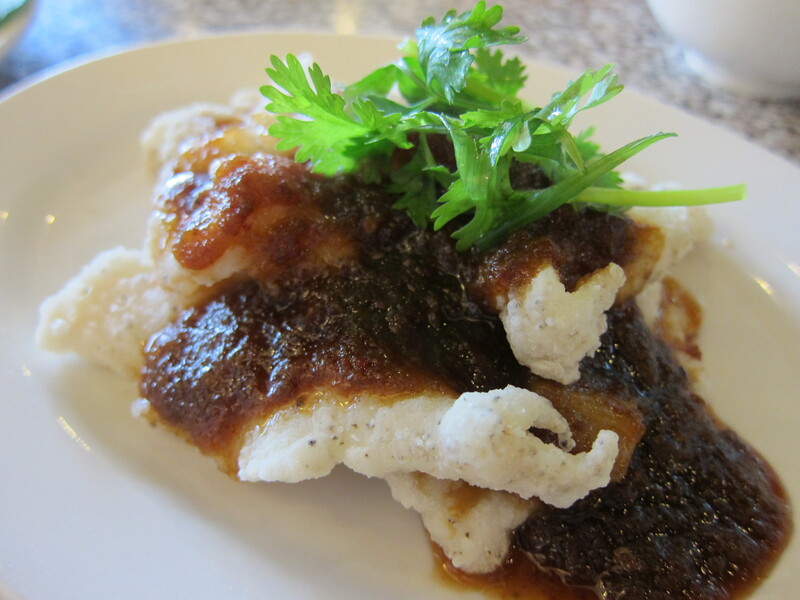 This is your typical Singaporean dish and is a favorite whenever we’re in Singapore. Available in most hawker centers, this noodle dish can be ordered mild or spicy. We ordered their mild version. Thought the dish was smaller than how I remembered it to be. It’s still good though and I still love the chorizos! Love this dish! Spicy and sweet mixed in one dish. Again, thought this was bigger last time. Didn’t like how this was cooked though. Used to think they had the best chicken in town but this had me reevaluating it. The meat was dry and a bit overcooked. Will try their chicken at the Greenhills branch. Last time I ordered from there, the chicken was perfect. 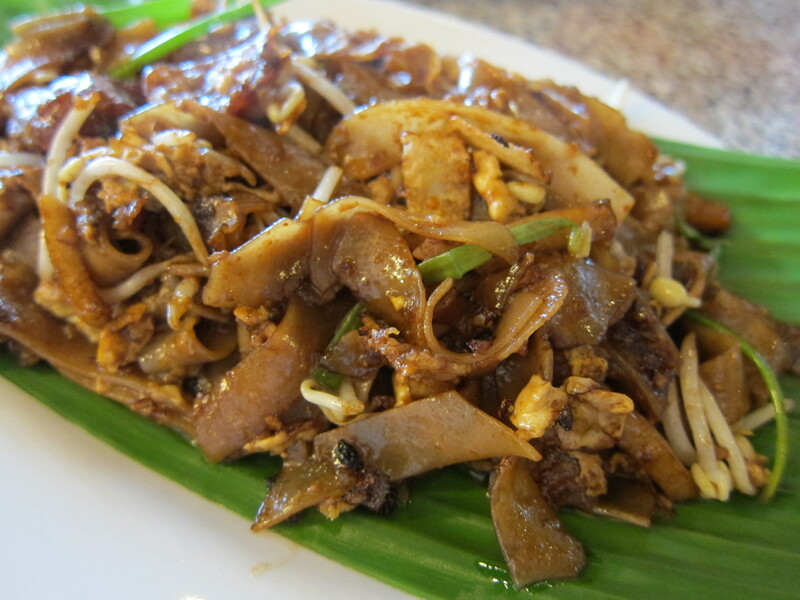 This is a quintessential Singaporean dish with its popularity spawning like mushrooms in the Philippines. Hubby ordered this. He didn’t like it. Tried the luncheon meat and it wasn’t bad. 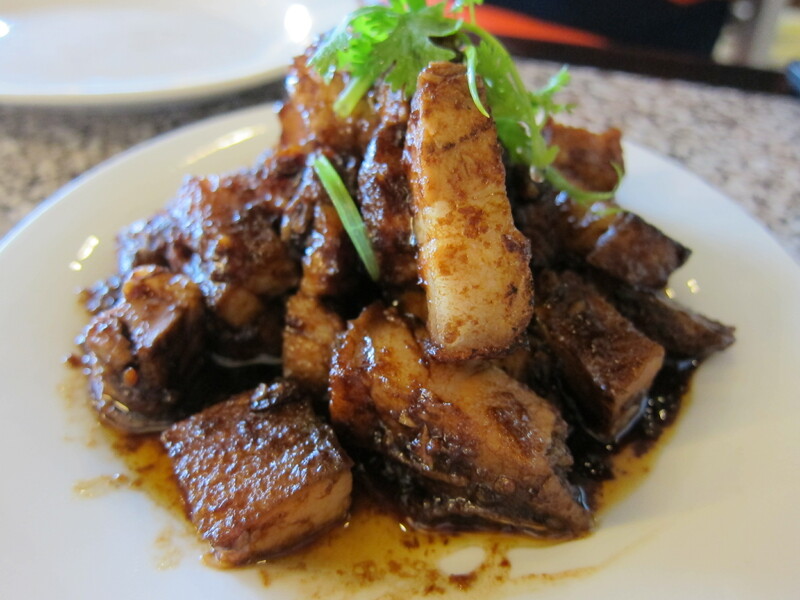 The Singaporean version of our Binagoongang Baboy. 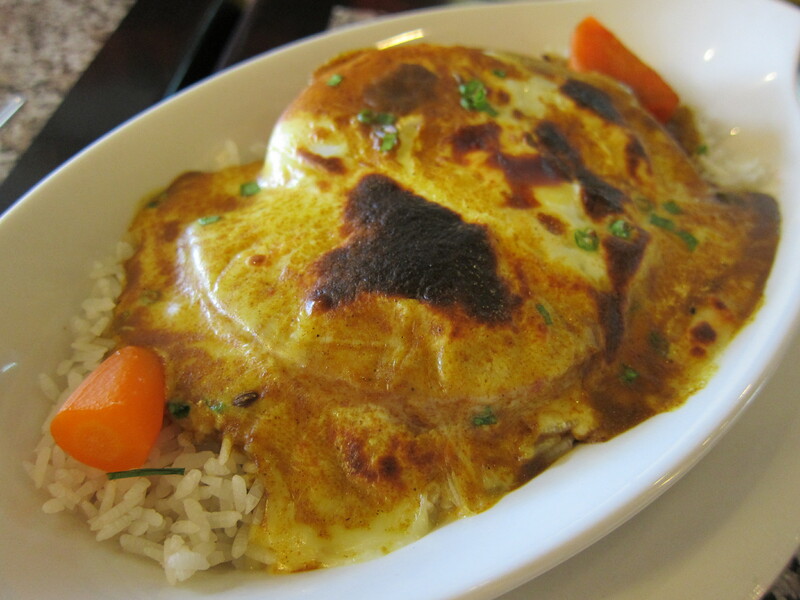 Sans the fats and concern for high blood, this dish is lovely and worth trying.